Many a lifter will tell novices that they need to be eating copious amounts of protein in order to gain muscle. They’ll say that the best way to do this is to ditch the greens and stock up on the lean meats. While protein is the undisputed champion of muscle building nutrition, you don’t have to sacrifice your vegan, vegetarian, or flexitarian eating habits to eat the necessary amount. If you’re not too keen on eating meat there are other ways to make sure that you’re eating enough to ensure muscle growth. The once stigmatised egg was thought to be the bane of humanity due to its high levels of cholesterol. Now that the belief that foods with high cholesterol contribute to unhealthy blood cholesterol levels has been debunked. Since scientists have cleared the good name of eggs, they’ve been embraced as superfoods. In an egg you’ll find a survival pack of nutrients. The standard egg contains six grams of high quality protein, vitamins A, E, K, B, riboflavin, folic acid, essential minerals like calcium, zinc, and iron. Eat three of these bad boys after every workout and you’ll bulk up in no time. After you’ve had your customary post-workout glass of water, complement your eggs with chocolate milk. Before you start reminiscing of the days when Mum would mix you up a glass of chocolatey goodness when you got back from school, you need to understand the nutritional value. Energy drinks like Powerade and Gatorade are good for providing energy during a workout, but don’t supply you with the diverse array of nutrients you lost while getting your sweat on. Chocolate milk packs a punch of fast and slow digesting proteins as well as host of other nutrients. When compared to other post-workout drinks, chocolate milk continuously trumps the opposition by offering more carbohydrates, electrolytes, glycogen, and of course, protein. For an added boost make sure you use high quality dark chocolate that supplies antioxidants and eases the recovery process for your muscles. 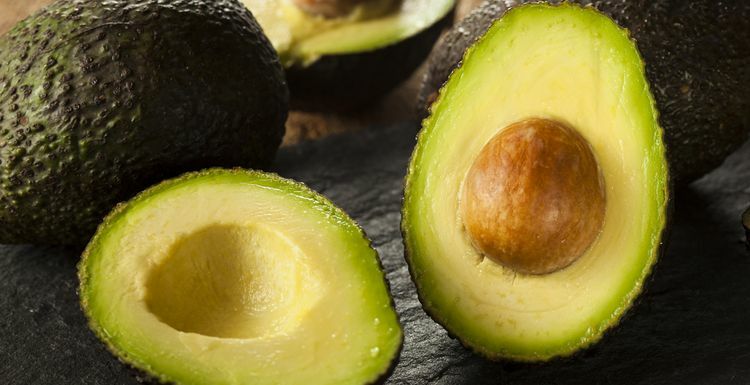 Fun fact: avocados are fruit. Second fun fact: the average avocado contains 20 different essential nutrients. Avocados are the vegan’s answered prayer to gaining muscle. Not only are they vegan-friendly but they’ve also been shown to shift fat gain away from the midsection. For a healthier alternative to rice, mix your veggies up with lentils. These legume family seeds offer hungry vegans 230 calories, 18 grams of protein, and 16 grams of fibre in every cup. Be sure to consult the food portion of our blog the next time you’re looking for recipe ideas for after your Pay As You Gym short term gym membership workout.